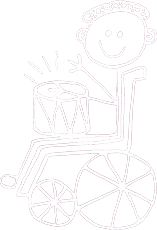 Jessie’s Fund relies on the generosity of charitable trusts and foundations to undertake the vital work it does with seriously ill children and young people with special needs. We welcome the opportunity to submit applications, and we monitor and evaluate our work carefully, both for our own purposes and to give feedback to our supporters and partners. We are also grateful to those who have given generously but prefer no public acknowledgement. If your organisation is interested in supporting our work, please contact us. Jessie’s Fund is keen to speak to companies who are interested in the work we do. We can work with you towards achieving your specific objectives. We can help you to show your commitment to the community, fulfil your corporate and social responsibility aims, increase your profile, and motivate your staff. 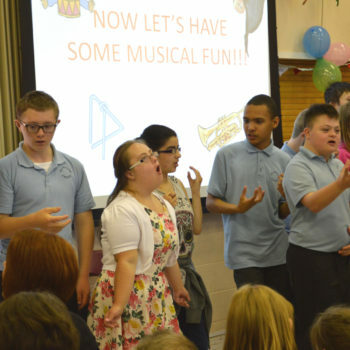 We could come to talk to your staff and show videos of our work with children, and we could even run a team-building music workshop for you. Below are some of the ways in which we could work together. You could nominate Jessie’s Fund as your ‘Charity of the Year’ and we could develop a range of activities to involve your staff and customers. • Sponsoring a music therapist working with seriously ill children in a hospice or hospital. Your company may also like to consider sponsoring a fundraising event, or an aspect on an event. This could be anything from printing and distributing publicity materials to providing wine for a reception or paying the costs of hiring a venue. Your company may be able to help Jessie’s Fund through the donation of office equipment or prizes for auctions, or you may have expert volunteers who might be able to work on a specific project for us – for example maintaining our IT system. Payroll Giving allows your employees to make a donation to Jessie’s Fund directly from their pre-tax salary and to receive immediate tax relief on the donation. 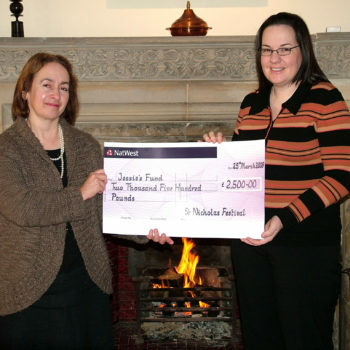 It provides Jessie’s Fund with regular, reliable donations, allowing us to plan ahead and budget for the future. Payroll Giving is quick and easy to set up and administer within your company. All companies must be registered with a Payroll Giving Agency (PGA) before they can offer payroll giving to employees. Once the payroll giving system is up and running, the PGA undertakes most of the administration. Click here for more information.